Our expert communication training methods help solve behaviour issues for dogs such as aggression towards people or other animals. We can cure embarrassing habits, such as barking, jumping up on people, scratching and more. You want to create an obedient dog that will happily walk on the lead without tugging, sit or stay on command. Well, it’s simple, look no further. We’ve been helping dog owners for years. 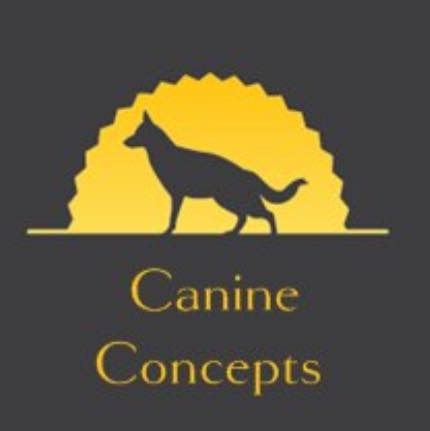 Whether you’re looking for training solutions for your dog’s most frustrating behaviours, or to ensure your puppy grows to be well-mannered, we can help you. 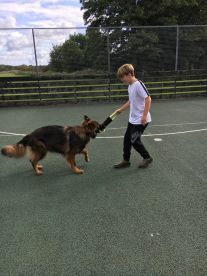 Our experienced and fully qualified trainers employ leading techniques – relax, you’ll be in safe hands and so will your dog! You may have bought training books and spent a fortune on various recommended dog trainer equipment – all of it promised to fix the problem, but – at Canine Concepts we know – it didn’t. 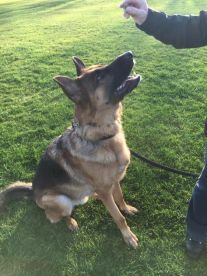 Whether it’s aggression to people, other dogs or even cats, our respected training system offers a gentle, effective and permanent way to stop your dog’s unwanted behaviour. We’re based in Kirkcaldy. Want to learn more? Please get in touch at 07887994865. 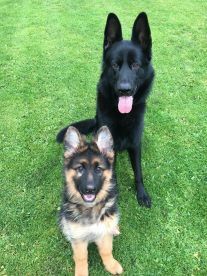 Darren is a very good dog trainer gets to know you and your dog very happy with the training service I have seen a massive change in my dog in 4 weeks 10/10. Please note that Canine Concepts may not be able to honour booking requests made.